FREE Survival Food Sample From Wise Company!! You are here: Home / FREEbies / UPDATE Must Pay Shipping – Survival Food Sample From Wise Company!! 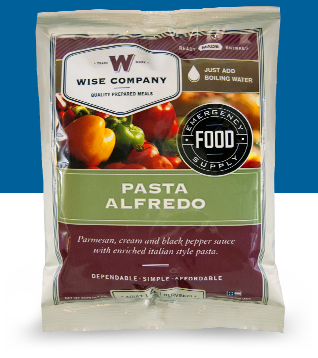 UPDATE Must Pay Shipping – Survival Food Sample From Wise Company!! Update – Since Posting They Have Added $3.95 Shipping! Just fill in this online form to get your :fr: Survival Food Sample From Wise Company for the cost of $3.95 Shipping!! Each Wise Company sample includes 1 adult serving. Sample flavor shipped may vary from product shown.